Milan is perfect for a weekend city break, you don’t need days and days to explore the city and get a feel for it’s character. 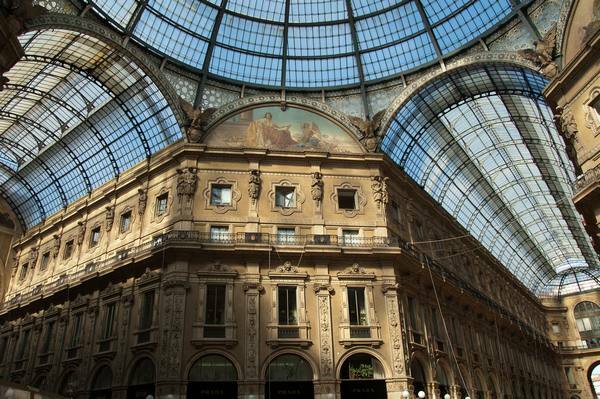 We’ve listed the top attractions and things to do if you’ve booked your flights to Milan to explore one of the fashion capitals of the world. Milan Cathedral (Duomo di Milano): Located in the centre of Milan, the magnificent Gothic Cathedral is one of the world’s largest churches. 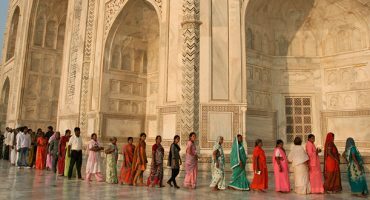 Though it’s not the size but the sheer beauty of the white frontage that leaves visitors dazzled. 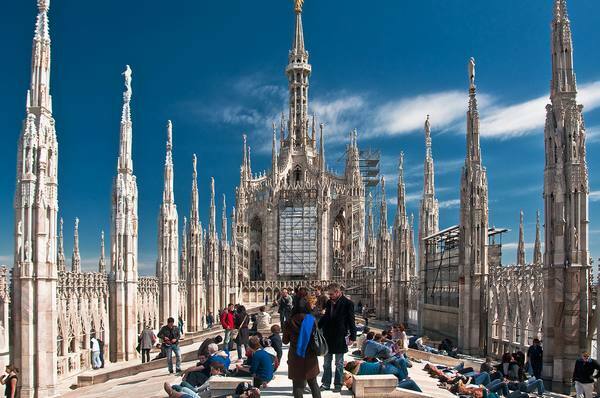 For a small fee take a trip to the roof to see panoramic views of the city, the best viewing spot in Milan. Entrance ticket for Duomo’s displays allows access also to Duomo’s Museum. Inside you’ll find the cathedral’s artistic history. 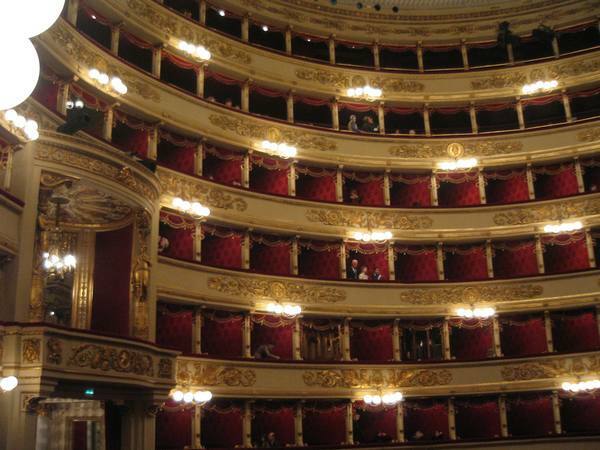 Witness something spectacular at Teatro alla Scala: The world’s famous opera house, featuring gorgeous red velvet and gilded balconies. If your flexible regarding seating, and don’t mind seating on your own, it’s not as hard as you might think to bag yourself some world class opera and ballet tickets. Morning:Visit Brera, Milan’s bohemian neighborhood, and artsy, antique area formed by narrow cobblestone streets which are perfect to wander and explore. You’ll come across many antique stores, restaurants and individual shops filled with personality – no chain store in sight. It’s a great escape from the chic and bustle of the city. 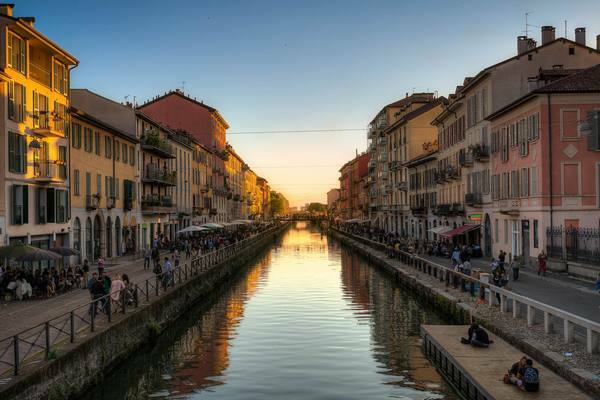 Afternoon:Explore the charming canals: A network of canals, partly designed by Leonardo da Vinci, called Navigil waterways is a great way to escape the fashion focused centre of Milan. The bohemian canals are lined with restaurants, cafés and all things vintage. 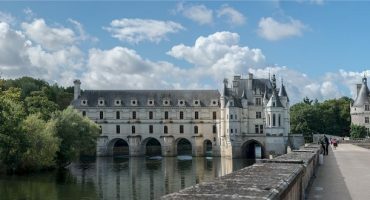 It’s perfect for photo opportunities and looks stunning both day and night. A popular antiques market is held on the Naviglio Grande on the last Sunday of every month. Evening: Pre-dinner drinks and bar spreads are famous in Milan and something the locals indulge in a lot. But as expected the cocktails are highly priced, so if you’re having more than one drink you might not be getting a free dinner at all. Though, happy hour is very popular here, 6pm – 9pm, and include meat platters, pasta, salads and occasionally sushi and oysters. IMG: paul bica, vpzone, Paul and Jill, Rene Clausen Nielson, Jeff Krause Photography / Flickr cc.